We work with corporations both big and small who are serious about transforming our health, climate and planet through food. 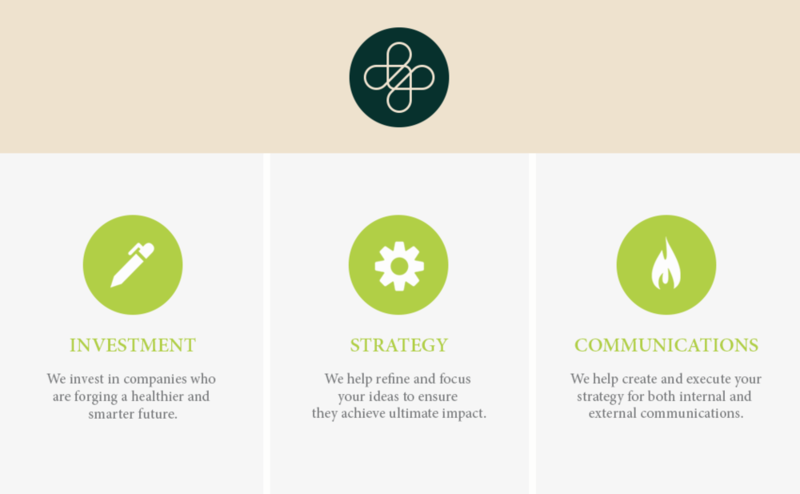 We operate as catalysts of change within your organization, collaborating with your team to help focus, refine and maximize your ideas and set them on a tangible course to implementation. We have the flexibility to serve your company as investors, advisors or communication strategists.